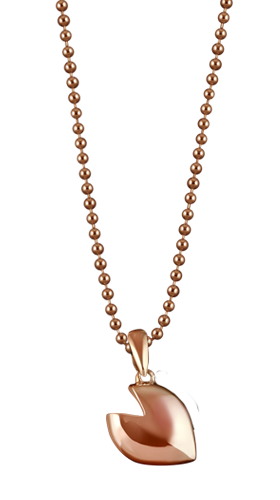 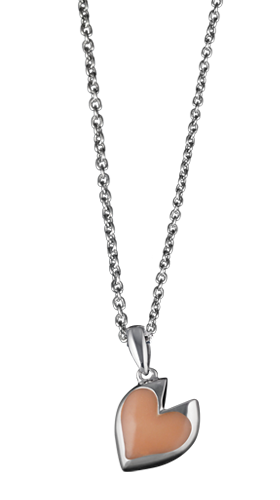 Pendant Sakura & Heart - K18 Pink Gold. 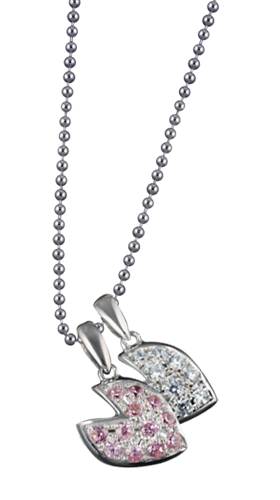 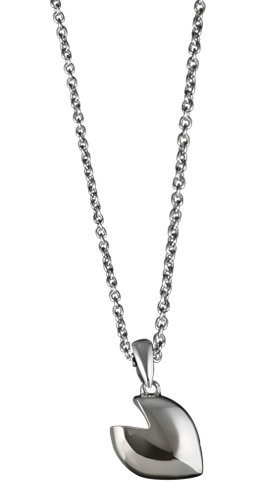 Pendant Sakura & Heart - Pt900, 12 Daimonds with Pave Graving, 12 Tourmalines with Pave Graving. 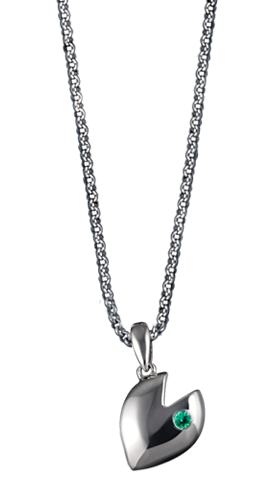 Pendant Sakura & Heart - Pt900, Emerald.